Hygge (pronounced hoo-gah) is the next big trend in home design. Flip through any lifestyle or decor magazine and you are bound to come across another reason why this Scandinavian tradition is spreading like wildfire. Not only a design mantra, but truly a way of life, hygge is the embodiment of warmth and delight you get from embracing a cozy atmosphere and enjoying life’s little moments. In design terms, hygge manifests as textured throws, fire and candlelight, and unfiltered daylight. So, how can you hygge in an apartment? 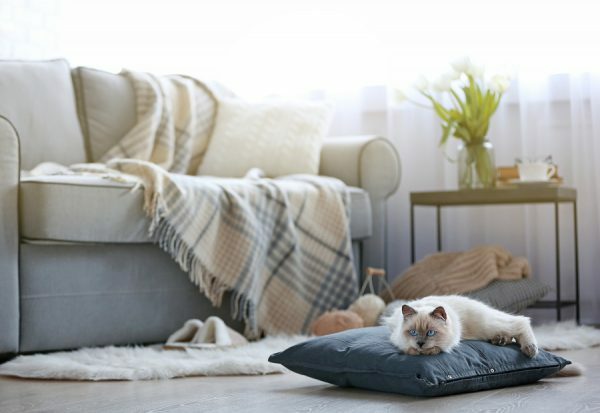 Property upgrade and open flame restrictions could have you wondering how to hygge in your apartment, but these tips will leave have you feeling hyggelig in no time–without sacrificing your security deposit. Danes experiencing long and dark winters cherish those little drops of sunlight. Homes that possess Hygge are warm and inviting, light and airy without being porcelain and untouchable. A truly hygge design leaves your space bright and inviting by ditching those heavy light-blocking curtains or blinds. Instead, opt for a sheer white curtain for added style and privacy. 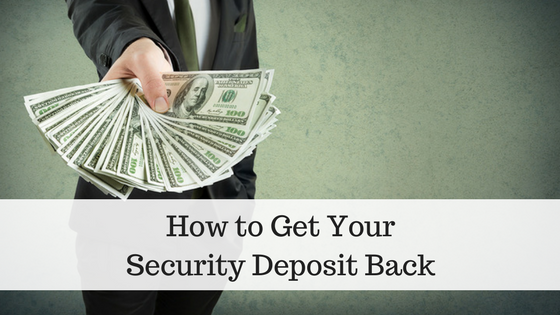 If your rental comes with pre-installed blinds, ask for permission to safely store the blinds and its hardware for the duration of your lease. Simply install your new curtains with a tension rod held within the window frame or via command hooks. 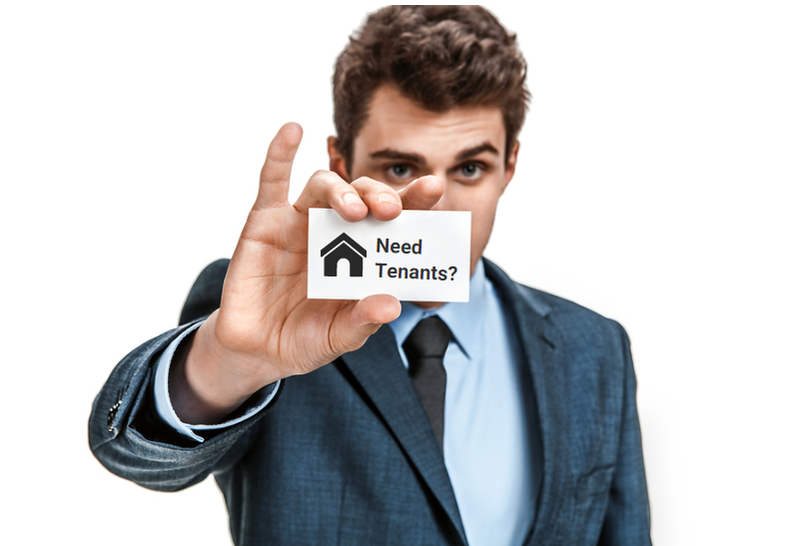 Before your lease is up, ensure that your apartment is ready for a walk through by carefully reinstalling the blinds in their rightful place. Nothing is more hygge than a room that emanates a sense of relaxation and comfort. Choose soft warm textures that invite guests to stay and rest a while. Chunky soft knits, wool sheepskin rugs, throw pillows that encourage you to rest in the arms of your favorite chair and great books fill a hygge home. Embellish any seating area with cozy elements. This not only adds to general comfort on a cold winter’s evening, but serves as a visual reminder of the touchability of the space–hygge isn’t precocious nor does it operate on pretense. All spaces and items are used, nothing is taken for granted or too special for an everyday occasion. Hygge is all about embracing the moment and enjoying the here and now to its fullest. The flicker of a flame is an essential design element to a hygge home. 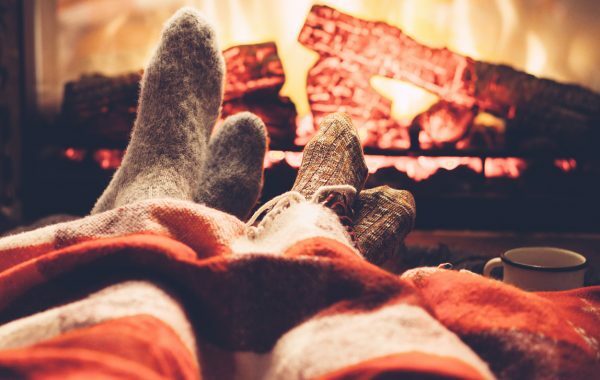 For apartment dwellers who are not lucky enough to secure a space with an indoor fireplace, there are options to recreate a hygge feel without breaking your lease. Dress up flameless candles by putting them in candle holders made from natural elements. Salt rock candle holders or candle holders featuring wood branches can be ideal to hide the faux nature of your tea lights while adding a cozy outdoor feel to the space. If you find that you want to fully embrace the hygge life within your apartment, opt for a free-standing faux fireplace to warm yourself by at night. 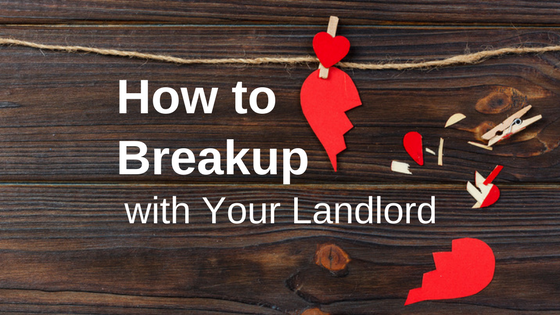 Some landlords have provisions regarding free-standing heating, so be certain to check your lease agreement or with your landlord to verify that a faux fireplace is indeed permissible. If a faux fireplace will not work in your space, warm up your lighting by hanging string lights in gathering areas. Hygge is organic. It is more than just a design mentality; it is truly a lifestyle. It represents the best of mindfulness combined with the joy of hospitality and warmth. Decor elements within the home, assist with its development, but cannot create hygge alone. A true hygge home embraces the relationships that are built within it, and serves as a beacon welcoming the new friend. Even if you are working with a small space, it is crucial to hygge design, that gathering spaces are created. 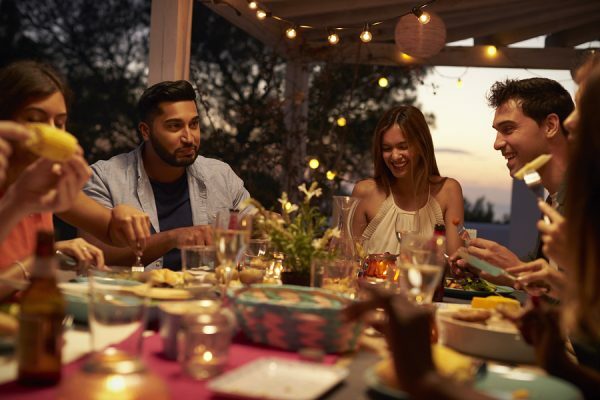 A communal meal with your neighbors and family, a quiet dinner with your loved ones, a laughter-filled fest with your best friends all exhibit the true meaning of hygge. If space is an issue, choose elements within your home that can serve as extra seating when a few guests stop in. Hygge living is all about seeking the best in any situation and finding cozy-comfort in the everyday. 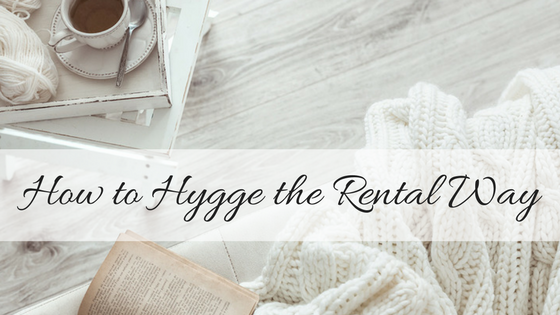 While it might seem difficult to hygge in a small apartment, there’s nothing that embraces the hygge spirit than finding innovative ways to carve out your own piece of relaxation and enjoyment. Host a dinner party in spite of your small space, enjoy the perks of a snug room by curling up on a comfortable chair and journaling for a while. It may not be the commercial spread you see in some magazines, but nothing could be more hygge than seeking comfort and joy where you are right now. Do you hygge? Let us know how you’ve incorporated this cozy design trend and lifestyle in the comments!